School excercise note books, Home/office notebooks. Number of pages vary from 40 to 192 pages. All pages are inclusive of cover page. Cover type is Hard cover. Available in attractive cover designs. Print your school logo and emblem on the cover page. The cover design of the notebook is subject to change, it depends on stock availability. 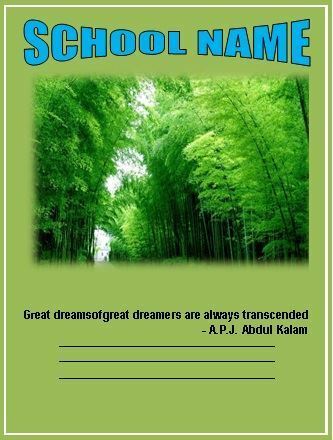 For printing your own school name, logo and emblem on the cover page required minimum order qty of 5000 notebooks. Customization is available. Cover page with your school name and logo. Available in all subjects. Ruled, Unruled, Maths, Maths Ruled, 2 line, 4 line, Checked 1/2" & Science. Please select as per your wise. if you need more than one subject please add to cart one by one. Minimum subject wise quantity is 100 for the same product. Minimum Order quantity should be 500 for the same product. Minimum Order Quantity 100 per subject, 500 per order.